If you haven’t figured it out yet, I have a major baked goods addiction. 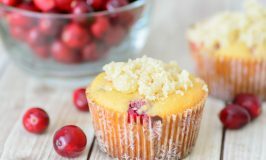 Muffins, cakes and cookies were the hardest things to give up when I went paleo. After 3 months of no baked goods at all, I decided to start experimenting with new, paleo friendly baking ingredients and see if I could find something to replace the over processed baked goods that I missed so much! 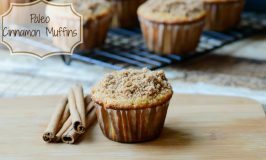 One of those was lemon poppy seed muffins, these are like crack to me, I love anything lemon and not being able to have my muffins with breakfast was killing me. 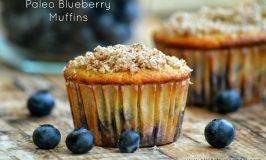 So like any good addict, I found a way to get what I want, just in a healthier way 🙂 Now you can share in my triumph and treat yourself to some occasional muffin goodness! Combine everything in a mixing bowl. Gently fold in the poppy seeds. 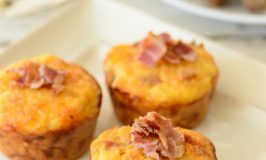 Scoop batter into muffin tins lined with cupcake liners. 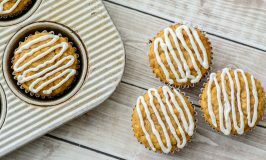 In the almost six years that my family has been gluten-free and dairy-free (and more recently, Paleo), I have been on a quest to find the perfect lemon poppyseed muffin. 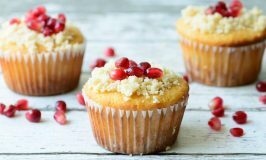 I have made probably a hundred lemon poppyseed muffin recipes and they never stack up...ever. Yours is different. It is so moist and so tart that I could live on these muffins every day for the rest of my life. Thank YOU!! When do you add the blueberries exactly? Don't see it on the ingredient list, but don't know why they're mentioned in the instructions. Yummers! These look awesome, Jordyn! Thank you bunches for linking up and partying with us!